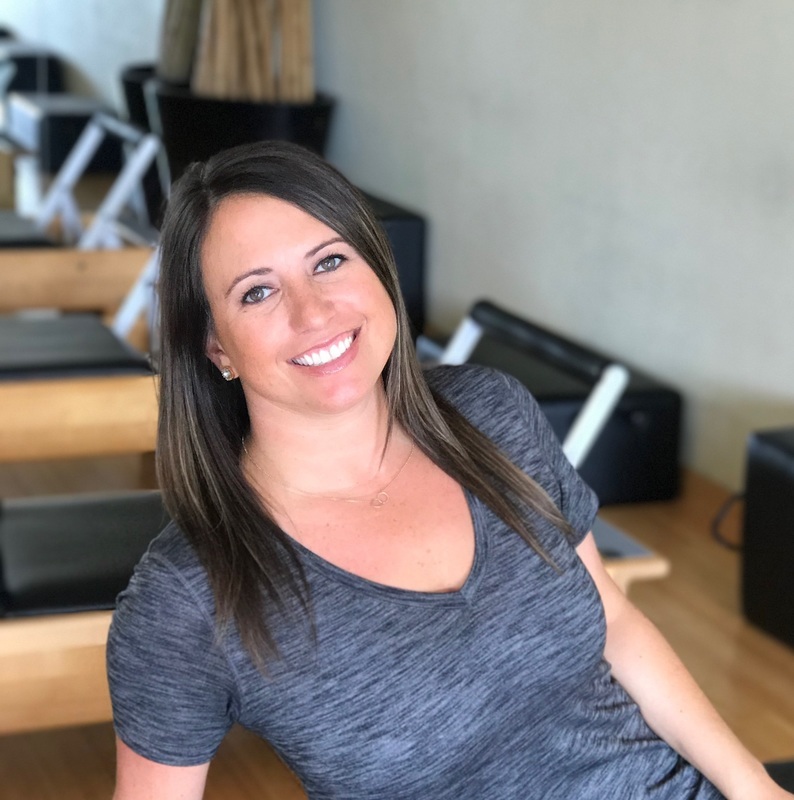 Jacqueline Todd first completed her Pilates certification through the PhysicalMind Institute in New York City, and went on to obtain a Comprehensive Pilates Certification through Balanced Body University (Sacramento). She has been teaching small group classes and private, duet, and trio classes in Fort Worth since 2002. She began dancing at age 3 and has formal dance training in Classical Ballet, Jazz, Modern and Pointe. She studied dance throughout grade school and high school and went on to obtain a BFA in Modern Dance from Texas Christian University where she studied The Method of Pilates all four years. 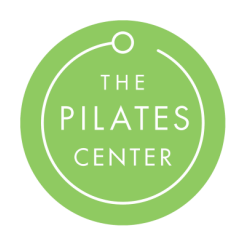 She continues to expand her Pilates training and has taken workshops with known instructors, Elizabeth Larkam, Tom McCook, Liz Lerman, Karen Sanzo and Shelley Estes. In addition, Jacqueline has pursued training with internationally-renowned master teacher Bill Evans. Bill integrates Bartenieff fundamentals and Laban Movement analysis with Modern Dance Technique. Jacqueline has a passion for movement, knowledge in how the body moves, and how this enhances our well-being. Dance and Pilates both require the body and mind to work together. She believe teaching the body and mind to work together helps balance our life physically, emotionally and spiritually; helping us to embrace our bodies and feel empowered in our own skin. She believes there is great value in learning and experimenting with all types of movement disciplines. When you open your mind, your body will follow resulting in a physical transformation of a stronger, smarter body.